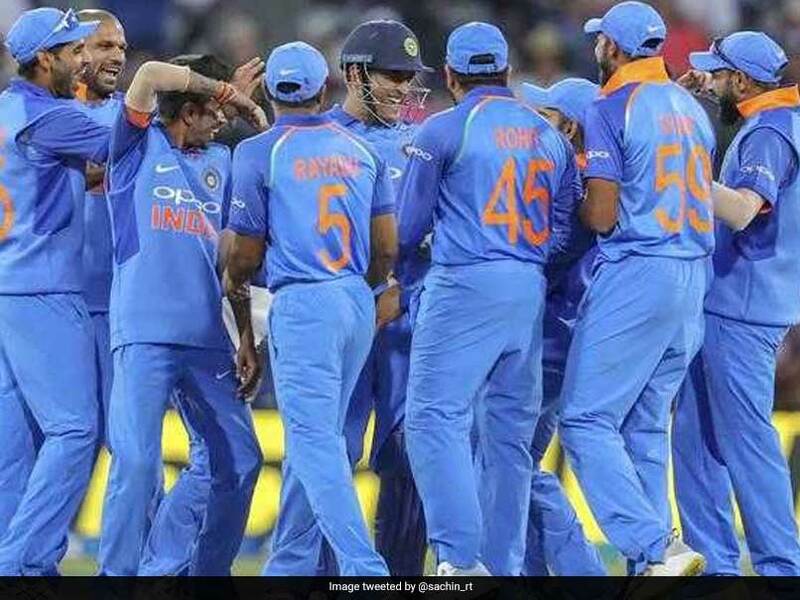 Highlights: India vs New Zealand 3rd ODI: India defeated New Zealand by seven wickets to take an unassailable 3-0 lead. 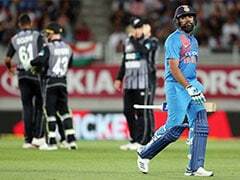 Earlier, Pacer Mohammed Shami starred with the ball taking three wickets helping India overcome veteran Ross Taylor's defiant 93 and restricting New Zealand to a below-par 243 in the crucial third ODI at the Bay Oval here on Monday. The former New Zealand skipper stood out with a 106-ball 93, laced with 9 boundaries to anchor the Kiwi innings that once again crumbled in good batting conditions. 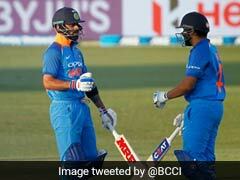 Besides Taylor, wicketkeeper Tom Latham contributed with a 64-ball 51, laced with a boundary and a six, even as the rest of the Kiwi batting looked pedestrian against the disciplined Indian bowling attack. Electing to bat on a slow track, New Zealand once again lost the early momentum after losing both openers -- Colin Munro (7) and Martin Guptill (13) in the first power play, to the pace duo of Shami and Bhuvneshwar Kumar, respectively. India have the series wrapped up. This will give them a chance to test some the fringe players who have been waiting for their turn. New Zealand had an improved performance, but there's still plenty to work on. The fourth game is scheduled to take place in Hamilton, at 1500 local (0200 GMT). Tune in for that one. Take care! FIVE WIDES! In a fashion, but a victory is a victory. 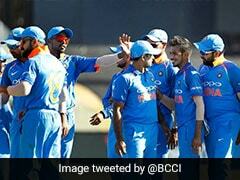 INDIA WIN BY 7 WICKETS AND WIN THE SERIES! Bracewell bangs it in short, it angles down, Rayudu doesn't do anything about it as it goes over him and the keeper to the fence behind. Hits it to the man at covers and ends the over. Flighted leg break around off, just behind a driving length, Dinesh is forward as he tamely pushes it to cover-point.